Americans celebrate their independence day with barbecue, parades, and Old Glory, but how do other countries celebrate their birthday? Check out these five days of food trucks, Fjallkonan, and fireworks! Unlike most country’s birthdays, which are celebrated on a day of a specific battle, the Republic of Iceland selected June 17 because it coincided with the birthday of Jón Sigurðsson, the leader of the country’s independence movement. In addition to the parades with marching bands and color guard, women read poetry dressed as Fjallkonan, “The Lady of the Mountains” who was the national symbol and vision of the country during the independence movement. 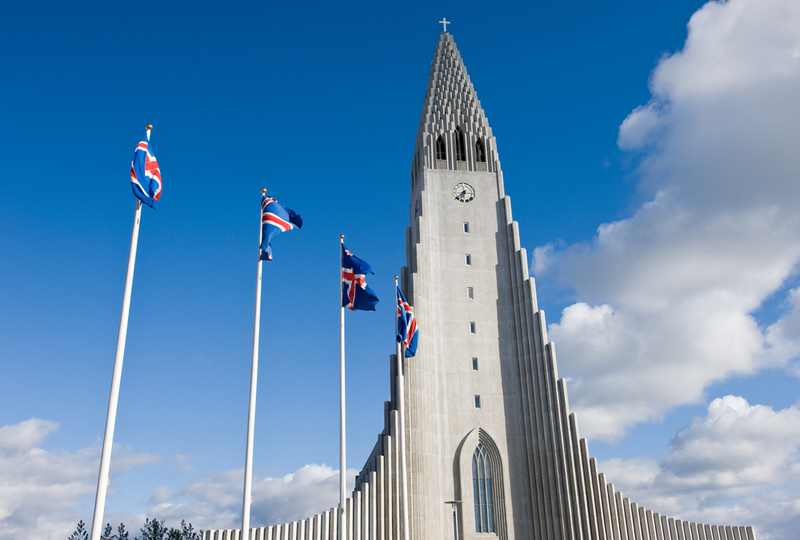 In Reykjavik, all church bells ring at 9:55 a.m., and the President of Iceland lays a wreath at the Jón Sigurðsson Monument. 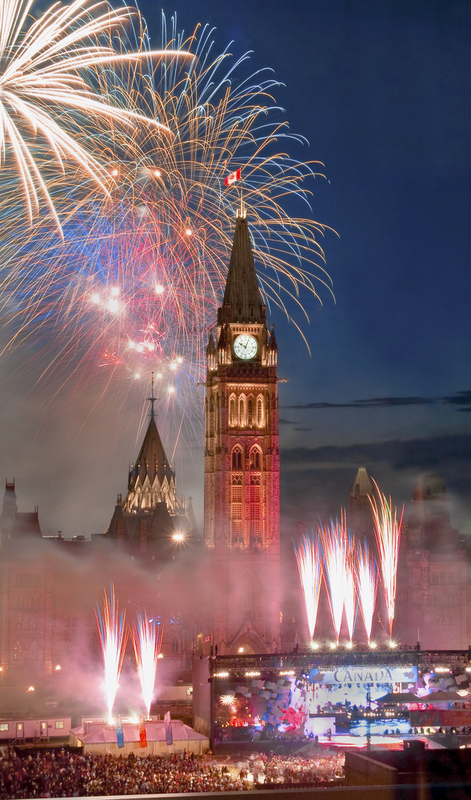 America’s neighbor to the north is also a July baby! Fireworks, Canadian bands and DJs, and a food truck roundup make Calgary a favorite to celebrate the home of hockey and bacon. Toronto has a completely free event at Mel Lastman Square with live music, family activities, and even more fireworks. In fact, within Toronto’s immediate area, no less than 14 firework displays create unbelievable sky candy. But Montreal takes the cake—or rather, gives it. After the famous Canada Day Parade, guests can enjoy free cake (with more than 2,000 portions served) at Place du Canada (or Square Phillips in recent years due to construction). 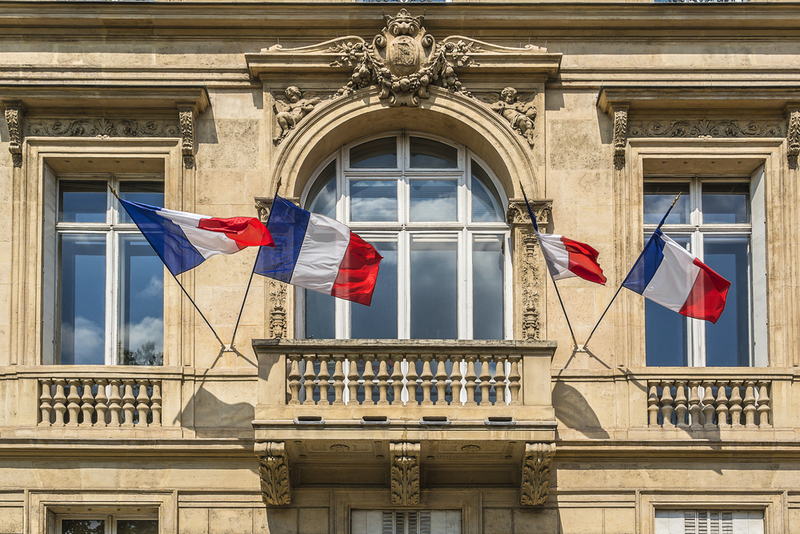 Better known as Bastille Day, the French took their first steps toward democracy with the storming of the Bastille prison in 1789; however, this holiday is a “day of reconciliation” rather than a celebration since so much bloodshed occurred during the siege of the prison. Now, the day begins with a military parade on the Avenue des Champs-Elysées and ends with a spectacular fireworks display near the—you guessed it!—Eiffel Tower. The best places to see this heart-stopping light show are by the Champs de Mars and Trocadéro. 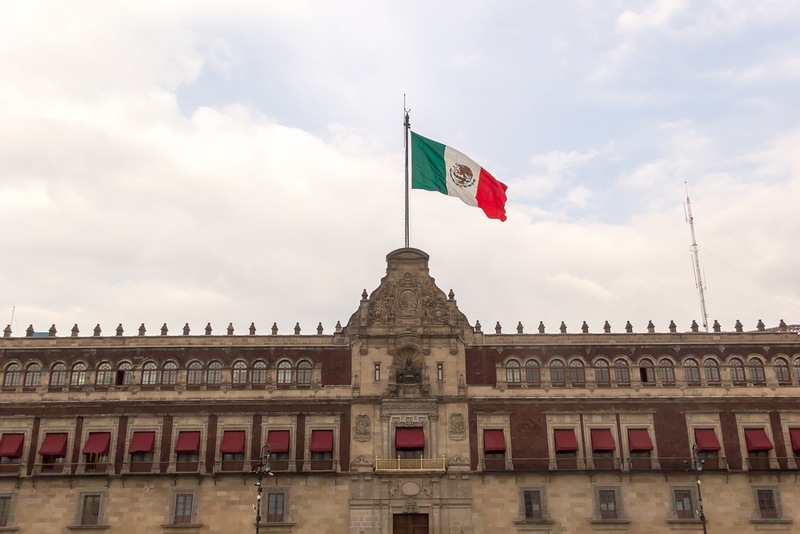 No, Mexican Independence Day is not Cinco de Mayo, and very few Mexicans celebrate that holiday (though who doesn’t enjoy a good taco on this unofficial holiday in America?). The real independence day for our neighbors to the south is in September, and it commemorates the day Father Hidalgo rang the church bell in Dolores and called for Mexican independence against Spanish rule. The day has since become known as “Grito de Dolores” or simply “El Grito” in Mexico for the speech Father Hidalgo gave, and in modern times, the celebration begins on Sept. 15 at 11 p.m. with the President ringing of the same bell Father Hidalgo rang, now at the National Palace, followed by the shouting of “¡Viva México!” three times, and the waving of the Mexican flag. 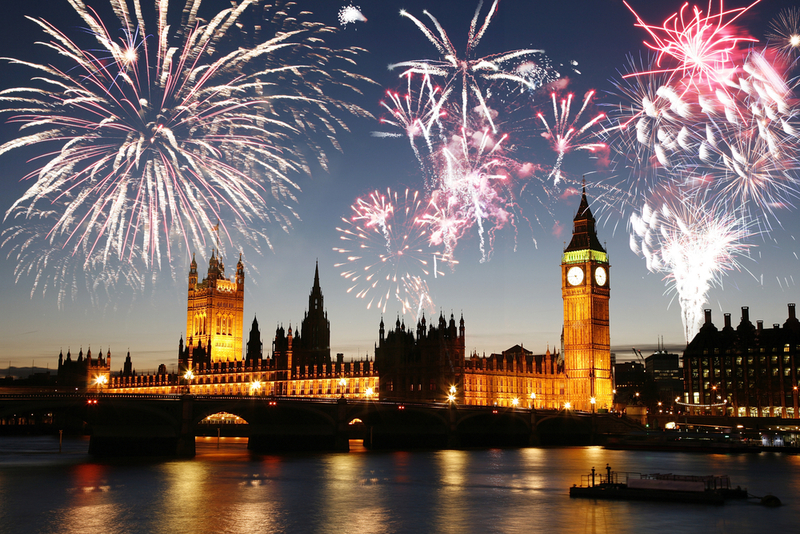 Though not specifically a country birthday, England celebrates the night a plot to destroy Parliament using 36 barrels of gunpowder was foiled. The day is also known as Guy Fawkes Day, named for the man who was caught with the explosives. Dummies representing Guy Fawkes are carried through the streets before being tossed onto bonfires. Fireworks also light up the sky to represent the gunpowder that was not ignited on that fateful occasion, and don’t forget to grab a piece of parkin, a gingerbread cake made from oatmeal and black treacle that is traditionally eaten on this night.